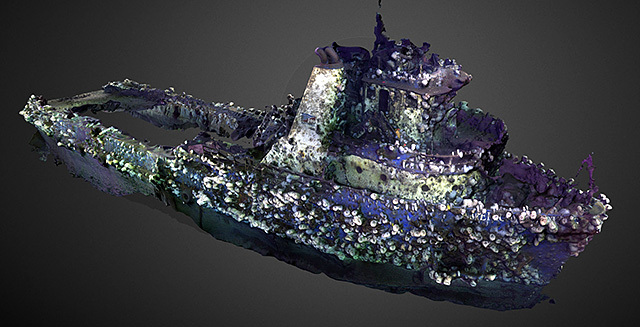 Dec 20, 2018 – In 1995, an oil-field work boat sank suddenly off Southern California. 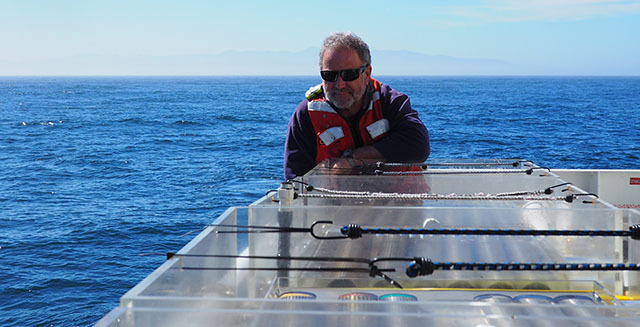 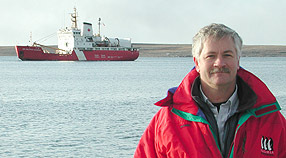 Twenty-three years later, an MBARI ROV pilot who worked on that boat helped find the wreck. 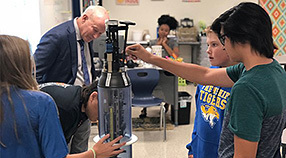 Dec 6, 2018 – Adopt-A-Float program lets grade-school students participate in a major scientific study of the vast Southern Ocean. 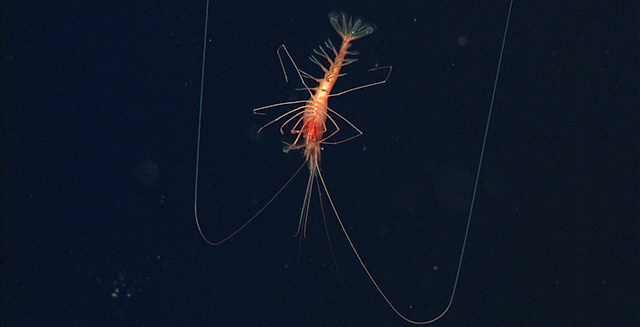 November 28, 2018 – Deep in the Gulf of California MBARI researchers watched shrimp “play dead” by hanging motionless in the water. 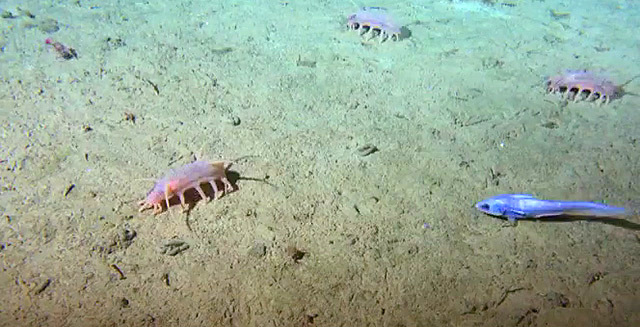 They speculate that the shrimp do this to avoid being eaten. 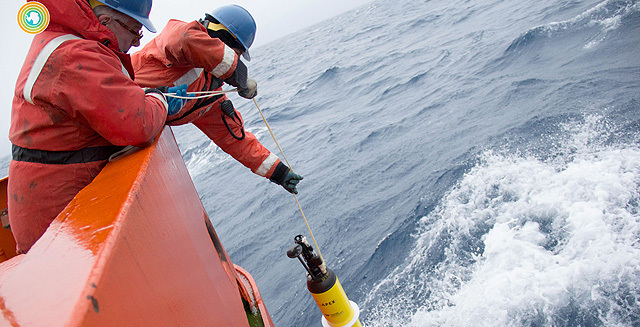 Nov 26, 2018 – Scientists know that the ocean is taking up a lot of carbon dioxide from the atmosphere. 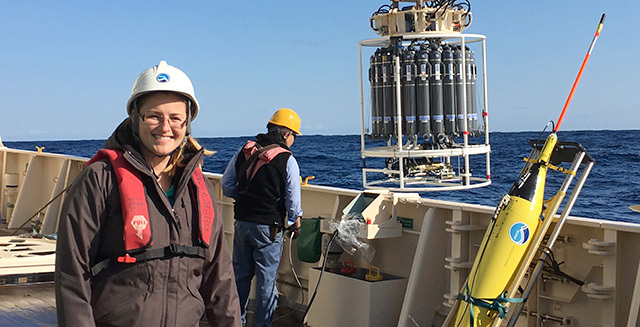 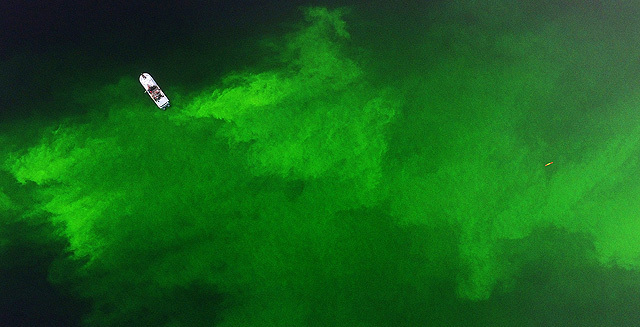 Marine chemist Andrea Fassbender is bringing this process into focus by studying how carbon moves between the atmosphere, upper ocean, and deep sea. 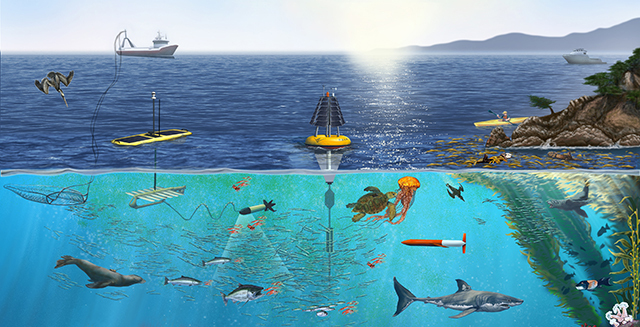 November 20, 2018 – Oceangoing robots are taking on ever-more complicated tasks and ushering in a technology revolution in oceanography, transforming the everyday work of ocean researchers. 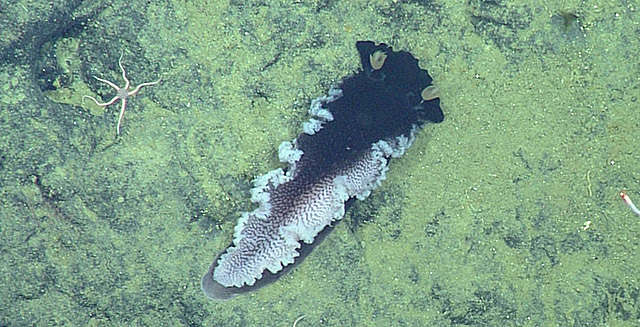 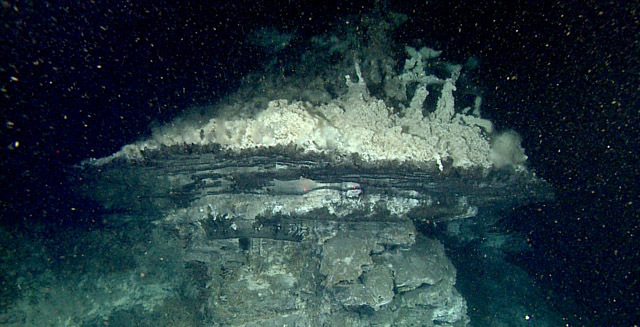 Nov 1, 2018 – Building on their 2015 expedition, MBARI researchers will be mapping the Pescadero Basin and searching for hydrothermal vents. 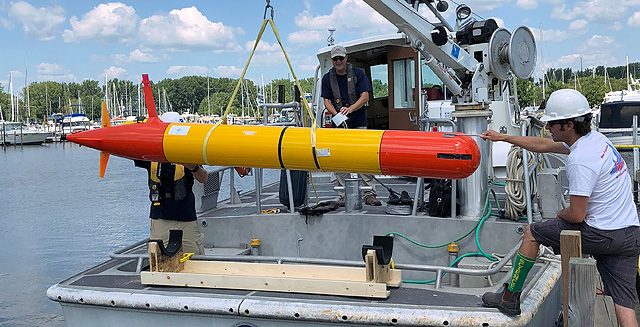 Oct 19, 2018 – MBARI engineers recently tested a new long-range autonomous underwater vehicle that is designed to detect and track oil spills. 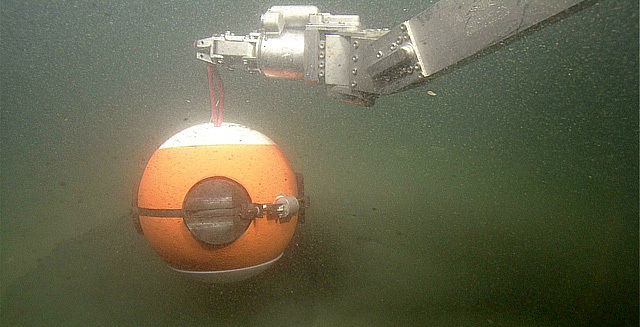 October 11, 2018 – MBARI engineers recently tested a new version of a camera system to study groundfish on deep, rocky reefs. 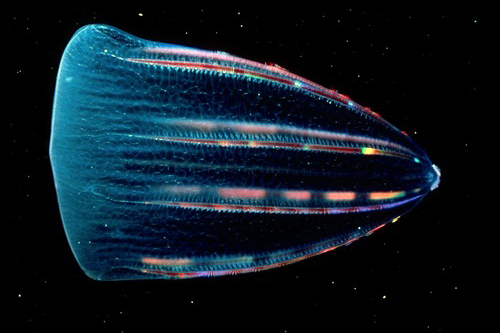 September 10, 2018 – MBARI and the Monterey Bay Aquarium co-host symposium that is bringing together researchers from at least 34 countries. 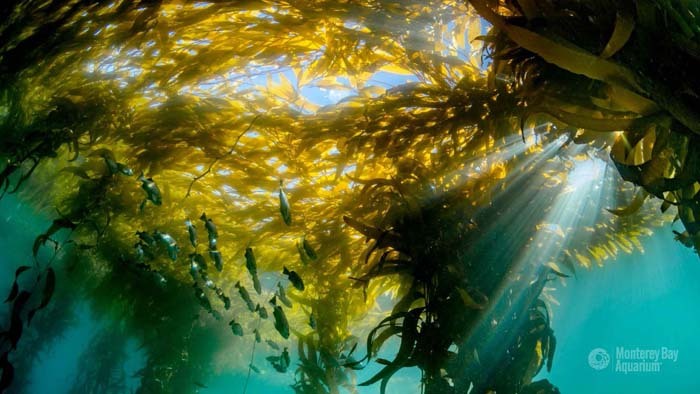 September 6, 2018 – MBARI and Monterey Bay Aquarium leaders will be participating in the Global Climate Action Summit in San Francisco. 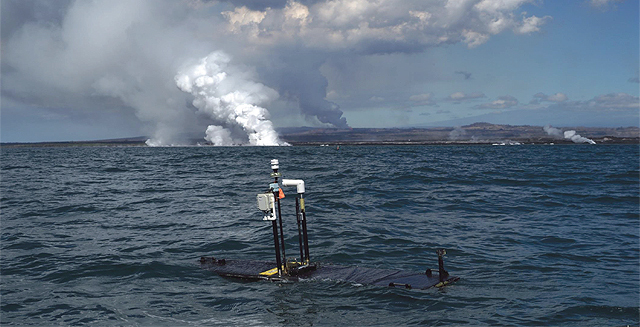 August 10, 2018 – Software developed by MBARI engineers guided a sea-going robot as it monitored the plume of hot seawater created by an active lava flow in Hawai`i. 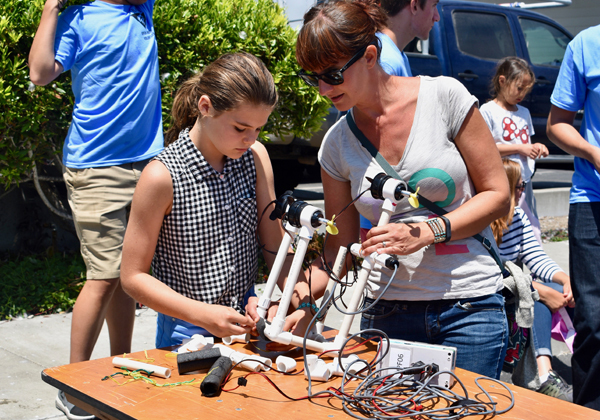 July 25, 2018 – MBARI welcomed visitors to its annual Open House on July 21st. 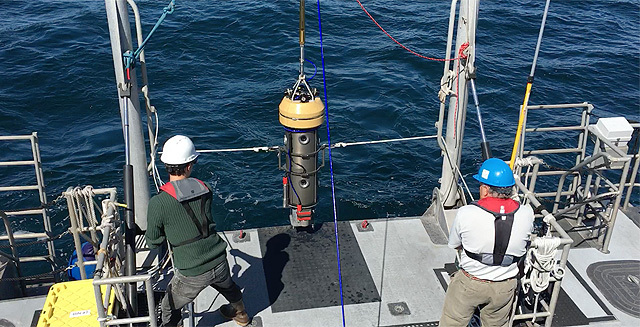 Visitors got the opportunity to speak to staff about their work and learn about the research and development conducted at MBARI. 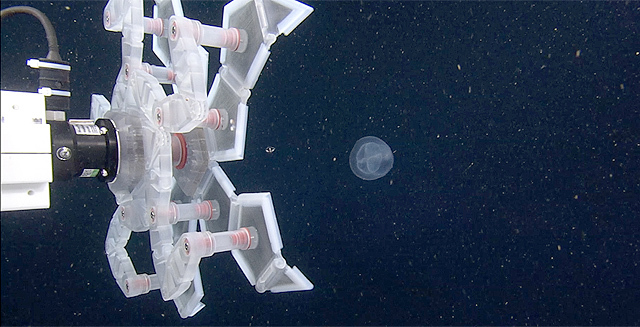 July 24, 2018 – A recent paper in ScienceRobotics describes a new bio-inspired sampling system that was tested using MBARI’s remotely operated vehicle Ventana.